The WordCamp Lausanne call for speakers ended a few days ago and the team got more than 40 great submissions from around 30 candidates. The selection process is the next step and we took time with Florian to review the WordCamp recommandations about it. The call for volunteers has been published too. Roles are defined. For the contributors day, the organizer has not confirmed yet he’ll be available to help, but Florian (The lead organizer) is taking it in charge as a backup. Having 1 or 2 more Sponsors would make us feel safer, and we’ve been talking about possible ways to get them in. Video interviews about the organizers and interviews about the speakers will soon be published on the WordCamp site, it’s a very interesting way to introduce them to the attendees and to create traffic on the website. Rocio and myself kickstarted the Kota Kinabalu WordPress community (part of the Incubator program). We had the meetup orientation call and then I had 1on1 with them to decide about the first steps. 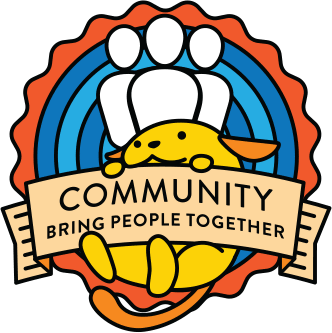 We plan to open a separate Slack for their local community (for easier communication) and Trello for planning purposes (future meetups, talk ideas etc.). The first Meetup is planned for July 28th. Woot! Preliminary month for the WordCamp to happen is December 2018. WC Cape Town is on track. Budget is approved. They are finalising the venue as we speak and there are no issues on the horizon.